Available as a solo or duo. 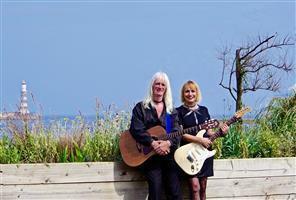 Two types of show available; Electric with live vocals and guitar playing your favourite hits. Acoustic, playing a mixture of folk/pop/comedy/originals.